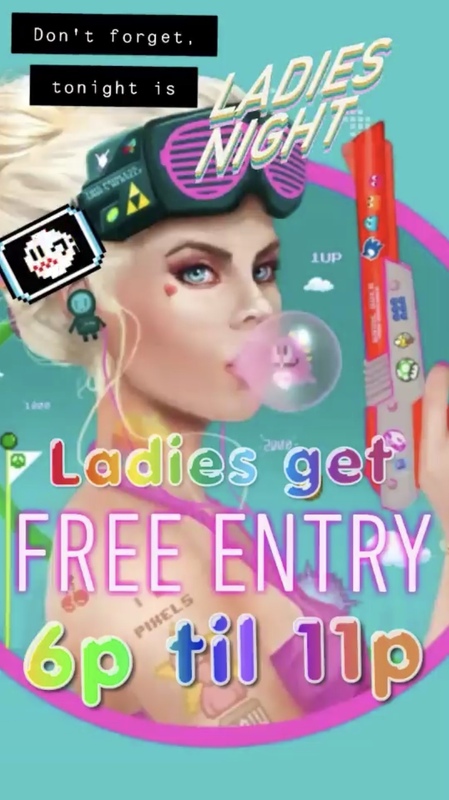 Game Guys > Uncategorized > Girls Get In Free! That’s right, Wednesday night are for the ladies! Girls get in free after 6pm and as always all arcades are on free play and yes we are BYOB!